Refund policy for camp and course important information on refund of registration fees. Winter regional development camp February 11 2017 North: NES, Central: FAST, South: CNBO Information, registration forms and selection list will be posted here. 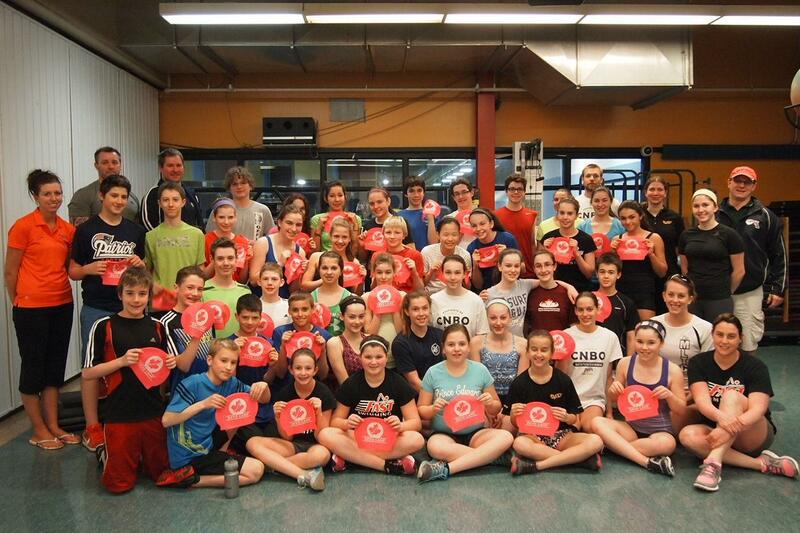 Hosted by SwimNB at the CGAC in Saint John. Selection lists: Swimmers named on the following lists may make application to the Boot & CG#3 camp.